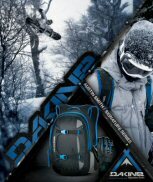 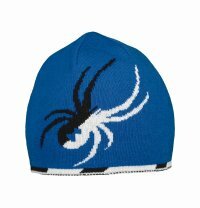 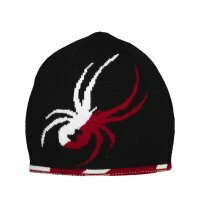 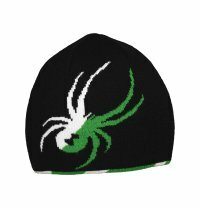 The Spyder name and logo are recognised by many as The Premium Ski brand. 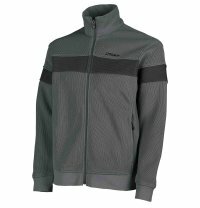 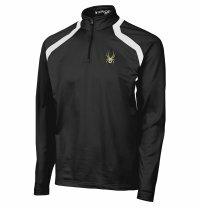 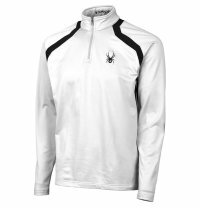 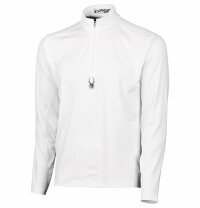 Adorned by some, yearned for by many, Spyder create technical, low bulk garments offering serious weather protection and superior comfort. 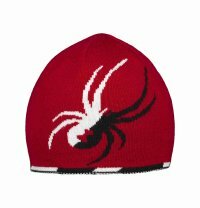 Spyder's growth exploded over the turn of the century, and the company is now the largest ski-specialty brand in the world.